Essential for a chic, sophisticated look. 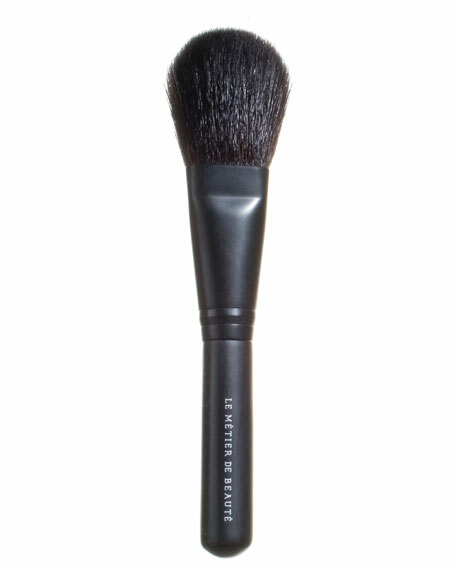 This Blush Brush, made with 100% natural goat hair, is tapered for natural blush application. Crafted by master artisans, Le Metier de Beaute Master Brush Collection are the tools every woman needs for exemplary professional cosmetic application.